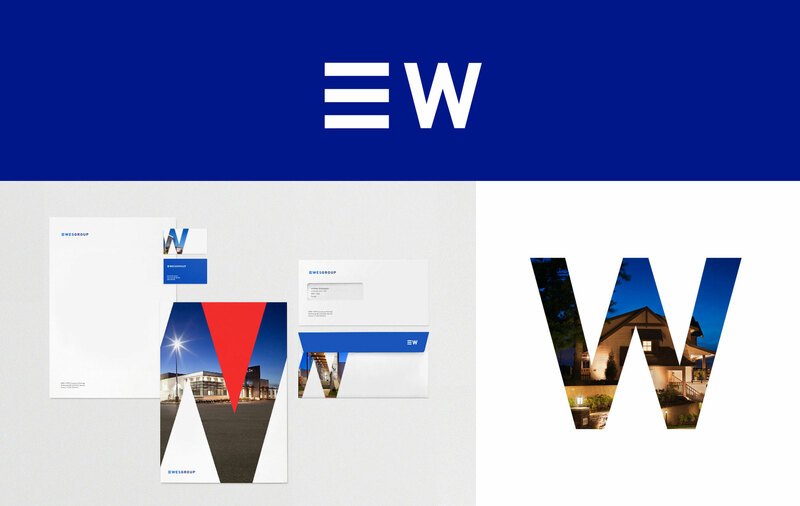 Wesgroup is one of Western Canada’s largest private real estate organizations with a diversified portfolio spanning residential and commercial real estate in most asset classes. They own and manage over 2.2 million square feet of commercial property. And, have built more than 6000 homes in 100 communities. Deliberate and persistent in bringing our vision of the future to life. Wesgroup is a family company and have been operating for more than 50 years. They are known as a real estate development company, landlord and good financial partner, and also like to think of themselves as recognized for their good social conscience, verve and long-sightedness. 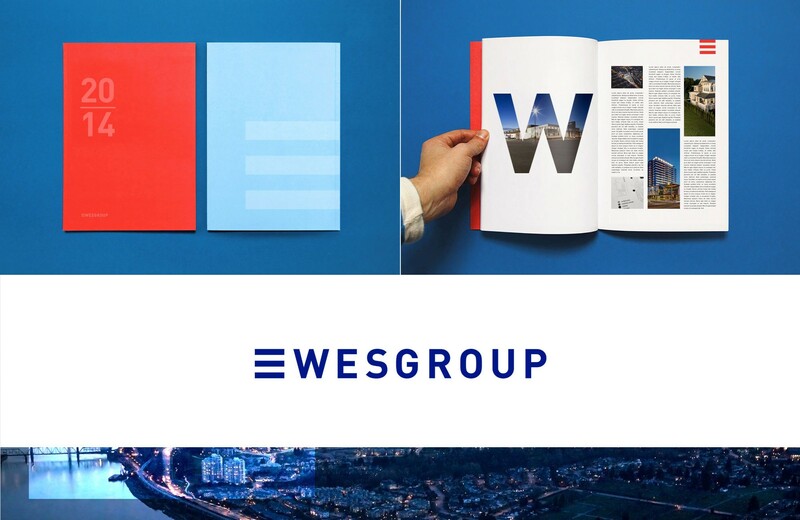 Ultimately, Wesgroup works very hard to create valuable opportunities for their employees, customers and stakeholders.